See more Me Too Ballet flats and pumps. We check over 450 stores daily and we last saw this product for $94 at Nordstrom. 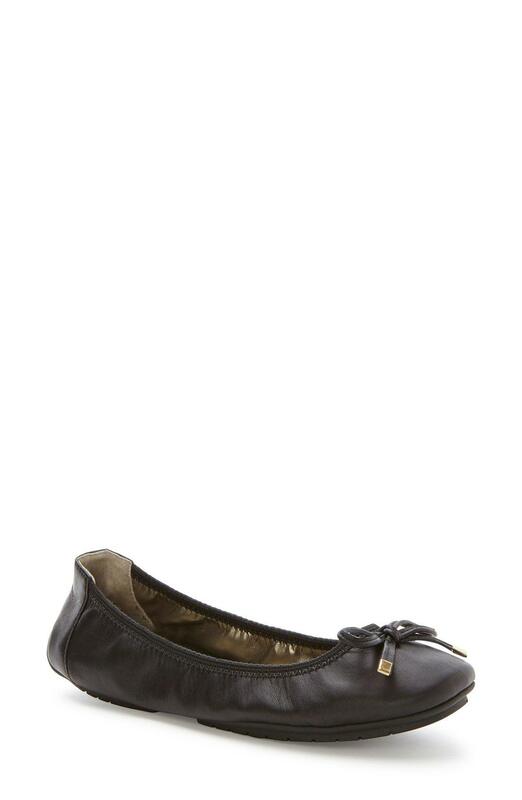 Me Too's affinity with polished design continues with these expertly crafted Halle ballet flats. Featuring a round toe, this black leather pair elevates every look. Add to skinny denim and match with an oversized tote for everyday style to covet.